Using Wallets page and Exchange/Margin platforms. Orders and Positions panels are your go-to place to monitor your trading actions. 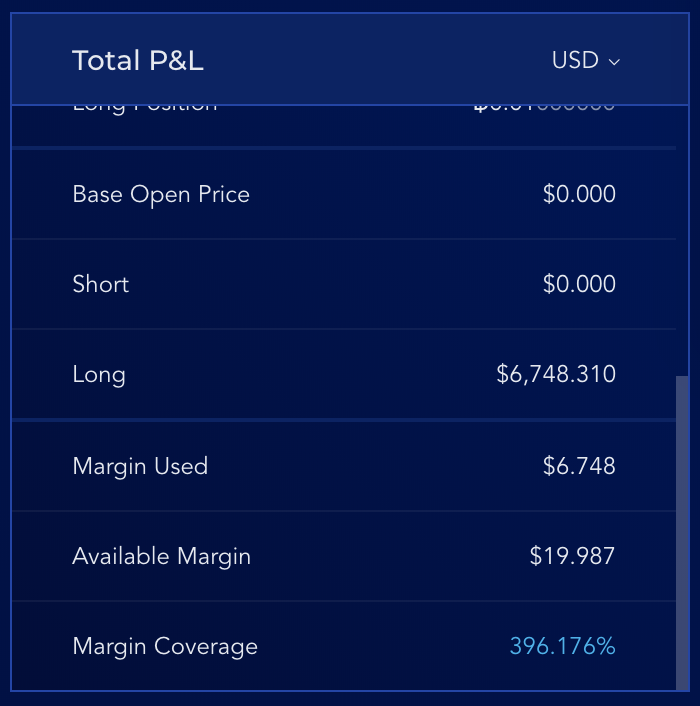 For margin trading in particular, Total P&L panel is essential as it provides details on margin used, available margin, and margin coverage of your trades. Note the Columns drop-down menu and the filters in both panels - this is where you can choose what information to be displayed. Columns can also be moved left and right within each panel. To monitor your balances, visit Wallets page (button clickable at the top right of the dashboard). 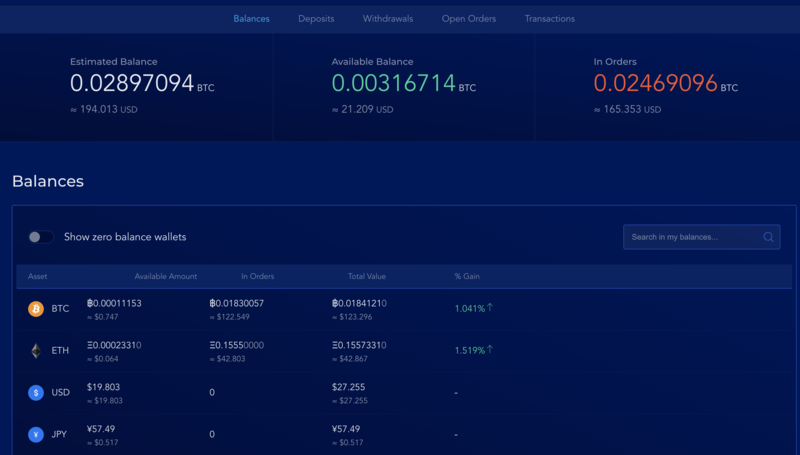 Note that the big balance numbers on top - Estimated Balance, Available Balance, and In Orders - are the total of your balances in each category, converted to BTC and USD. For the exact numbers, see individual currency accounts in the long list under Balances. All historic deposits and withdrawals can be viewed in their own tabs, Deposits and Withdrawals. 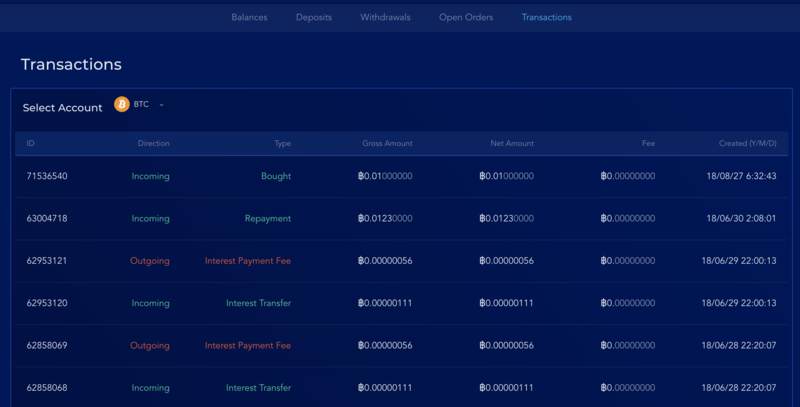 Open Orders, as its name indicates, shows all open orders you're having in your Liquid account. Transactions include all transactions ever happened in your Liquid account - deposits, withdrawals, trades, interest, loan fee, etc. 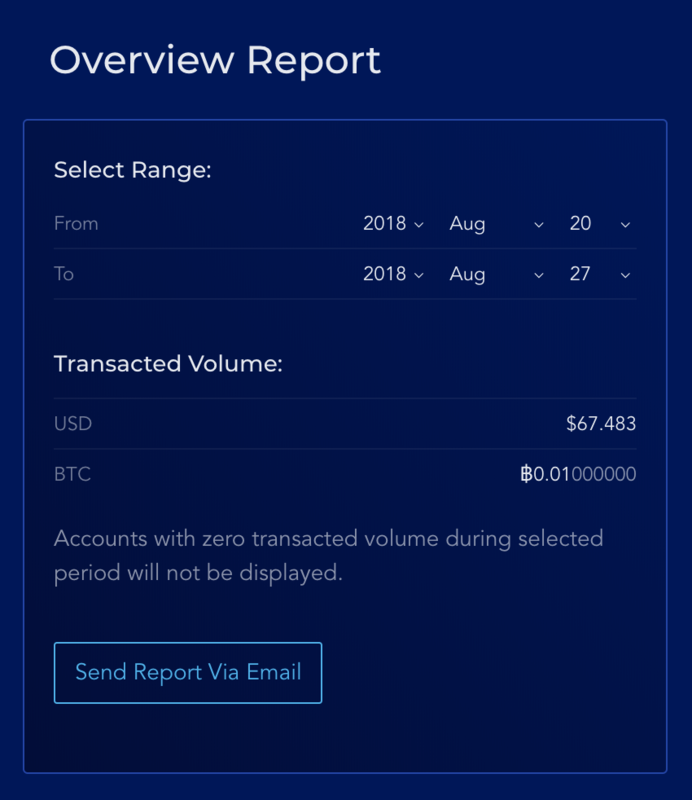 Finally, Overview Report in the same Transactions tab generates an execution report (buying/selling actions) within a chosen period.